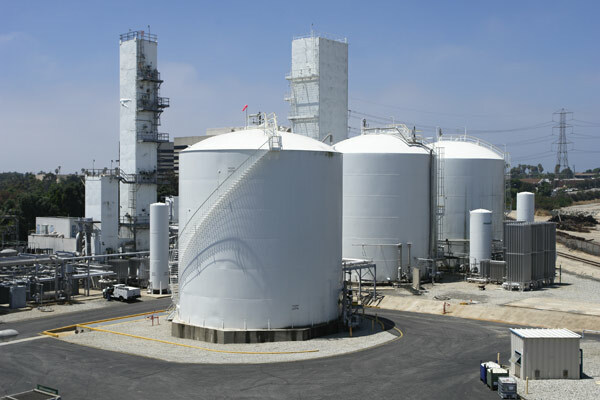 DeHumidification Technologies, LP provides humidity and temperature control services and equipment for tank linings and other confined spaces in the petrochemical, marine, power and municipal markets. 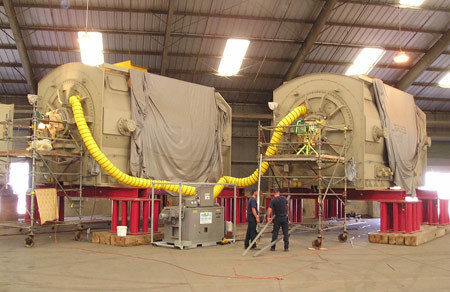 Dehumidification is essential for corrosion prevention in refineries, chemical plants, boilers, turbines and more. 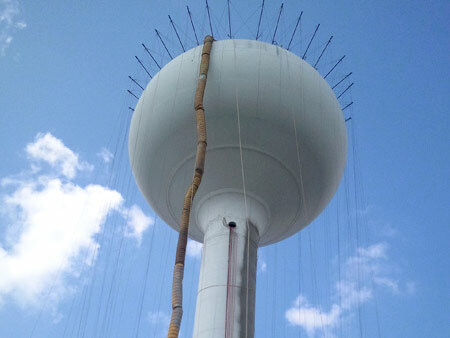 DH Tech has the experience and capability to keep your project on time and under budget by eliminating the negative effects of weather conditions and surrounding environment. Our services will hold the blast, enabling work in all weather conditions. Dehumidification has many benefits from creating ideal conditions for coating application to providing worker comfort and meeting OSHA safety regulations, allowing your project the greatest opportunity for success. For more information, please contact us at dhtech@rentdh.com or 866-RENT-DHT (736-8348).